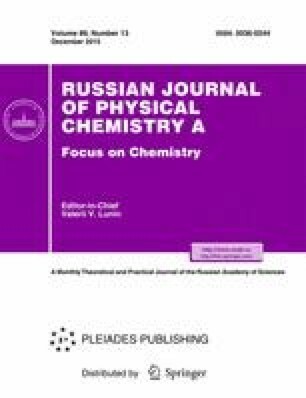 The paper presents the determinations of the valence band gaps and plasma energies of the galena, sphalerite and chalcopyrite natural minerals. The work was carried out using differential optical reflectance spectroscopy of the clean mineral surfaces. The determination of the optical properties such as refractive index, real part of the complex dielectric constant and the location of certain van Hove singularities, was carried out using the Kramers–Kronig formalism.